This value-priced sheet material is cell/smooth finish .080 gauge BOLTARON™. 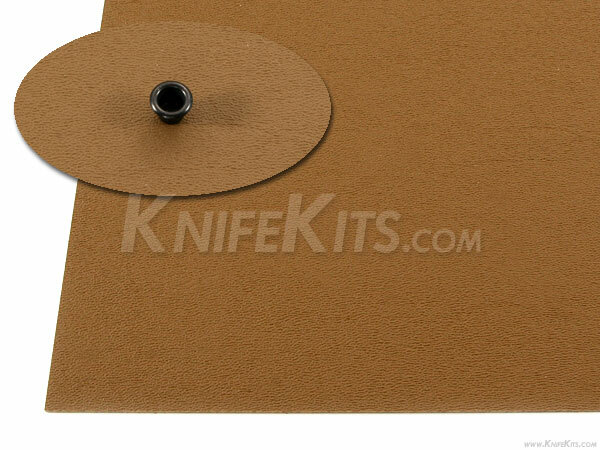 It is a KYDEX™/HOLSTEX™ alternative thermoform sheeting in Coyote Brown. This is used to make press and vacuum-form items like knife sheaths and gun holsters. This material will produce professional grade molded items of almost any size and shape. It is commonly used where an alternative to KYDEX™ or HOLSTEX™ is desired.